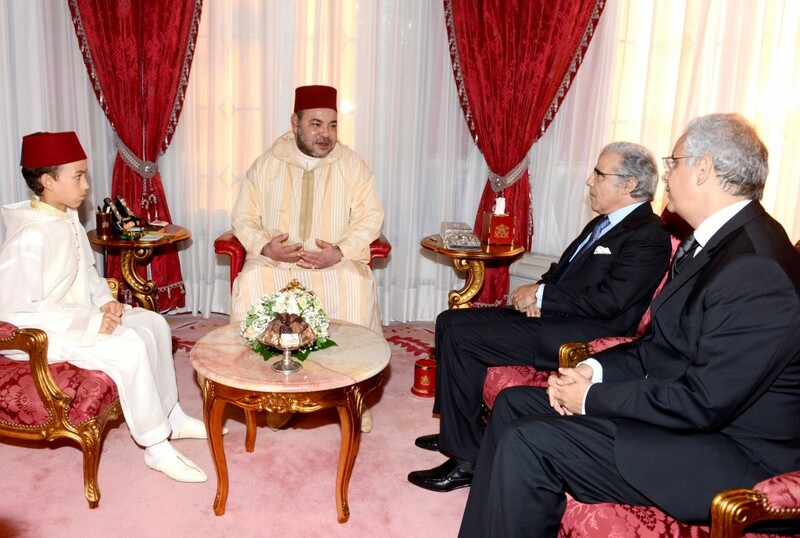 These advances, said the King, include ensuring Morocco’s spiritual well-being and security by protecting citizens and society from extremism and ignorance through Morocco’s distinct model of Islam, which includes protecting mosques from exploitation, and training imams to practice the principles of moderation, domestically and in other African countries. On a regional level, King Mohammed reiterated the need to open the borders with Algeria to provide both peoples with their rights to human interaction, economic openness and trade. He also called for a coherent Arab system to transform the region and provide the influence on international relations and capabilities to defend important Arab causes. On the continent, the King said that “Africa should learn to have faith in Africa,” and noted the recent agreements with “African sister countries” to “lay the groundwork for a distinct, efficient South-South partnership” across a broad range of economic, social and security issues. 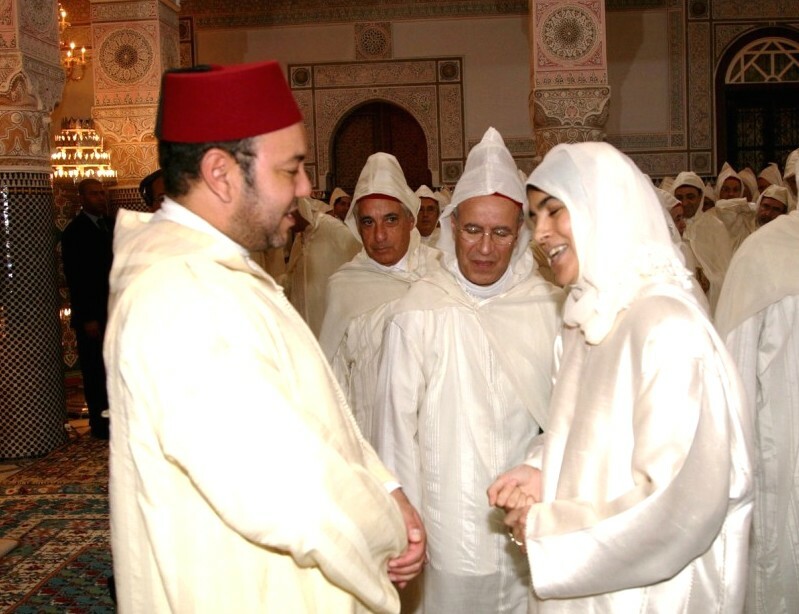 Since ascending the throne in 1999, King Mohammed has advanced a broad range of reforms begun by his father, King Hassan II, to improve the lives of Moroccans and empower Morocco’s institutions of democracy. 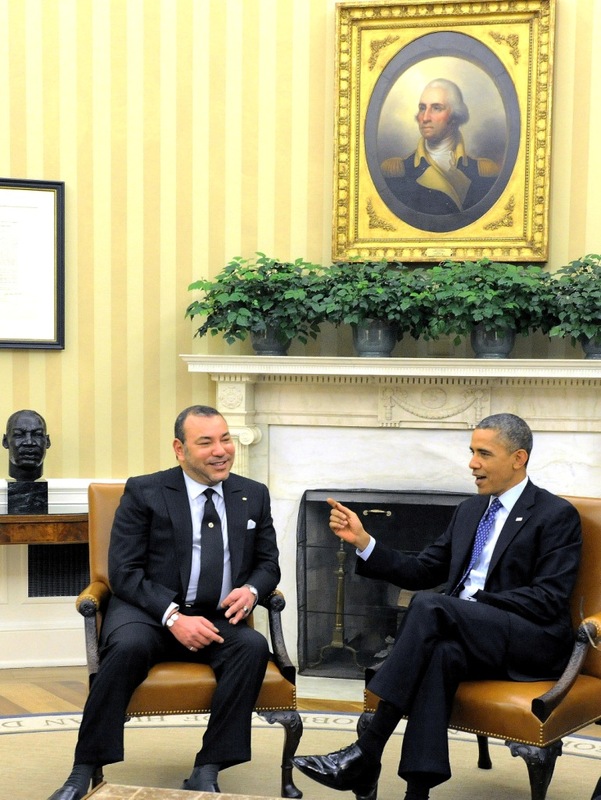 He has also strengthened Morocco’s strategic partnership with the US, and deepened Morocco’s ties in Africa and the Middle East to promote security, stability, economic development, and religious tolerance.